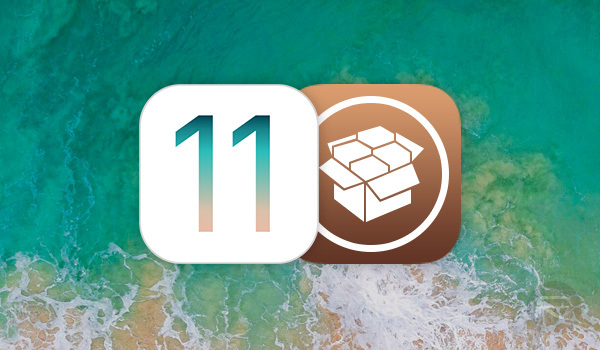 Now that we have LiberiOS iOS 11 / 11.1.2 jailbreak, most of you are asking about Cydia and Cydia Substrate, and rightly so given Cydia Installer is the most popular and easy way to install jailbreak tweaks, and Substrate is the framework which most, if not all, tweaks use. So Cydia Installer and Cydia Substrate are both essential for most consumers, but why does LiberiOS doesn’t enable or install it by default when jailbreaking the device? Quite simply put, Saurik hasn’t yet updated both with full iOS 11 compatibility. He is working on them both though as confirmed by him few days ago. It’s important to note that iOS 11 changed a lot of things when it completely dropped support for both 32-bit devices and 32-bit apps. Due to those changes, Substrate needs to be almost rewritten from scratch. Give Saurik some time and I am sure both Cydia and Cydia Substrate will be fully functional on this iOS 11 and iPhone X jailbreak soon. The hard work of finding vulnerabilities in the Apple’s system, then exploiting them, and then packaging them into a jailbreak and releasing it all to public for free is all done. 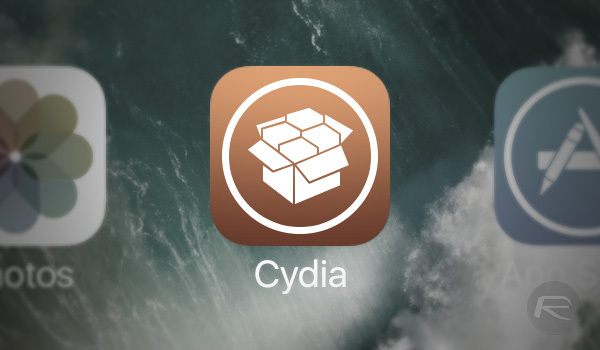 Having said this, there are still of course ways of enabling and installing Cydia right now in its current state, but it’s extremely risky thing to do and isn’t recommended unless you are advanced user because you are more likely to mess up something with it, which will require you to restore to latest iOS 11.2/11.2.1 firmware, killing the ability to jailbreak again. We will of course keep you updated on the state of Cydia and Cydia Substrate for LiberiOS iOS 11.0-11.1.2 jailbreak. Stay tuned to us for more on this. FINALLY! 🙂 I’ve been coming here almost every day for iOS 11 JB updates. I am longing to use a Bluetooth mouse for my 12.9 iPad Pro so I can hardly wait for Saurik’s Cydia updates. To anyone involved in the JB—my thanks! Tho I upgraded my 7plus to 11.2 I still had my 6 on 11.1 and was able to jb it today. Can’t wait to install Cydia and start using Google map in carplay ????? Which tweet do you use to achieve BT Mouse please? How do I get NGXplay installed with this jailbreak given there is no Cydia? This is the only reason I want to jailbreak. Yet we need to wait for the implementaion of Cydia and maybe even more waiting for NGXplay to be updated for iOS11. Not much info about this and also not sure if a newer version of NGXplay will have a keyboard onboard. Would happily pay 50 € for a complete solution…..
does anyone know if cydia were updated ?